for $3,425,000 with 3 bedrooms and 1 full bath, 1 three quarter bath. 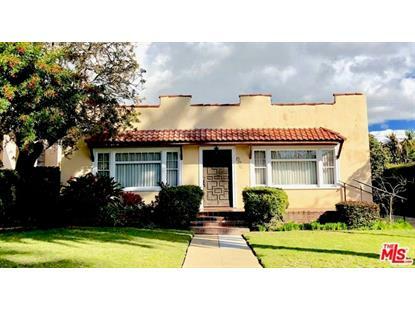 This 1,936 square foot home was built in 1923 on a lot size of 0.2052 Acre(s). 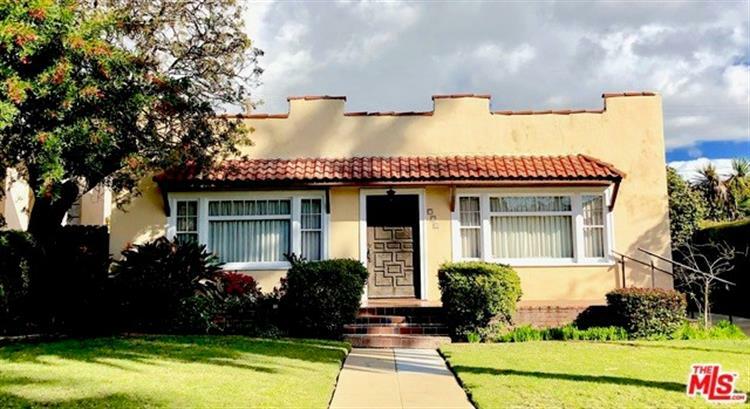 Charming original vintage home located in one of Santa Monica's most sought-after neighborhoods - north of Montana's Gillette Regent Square - which feeds into coveted Franklin Elementary School. Large, west-facing 8, 937 square foot lot bathed in the warm setting sun on palm tree-lined street. 3 bedrooms, 1.75 bath, fireplace, private park-like backyard. The converted garage can be an office or gym. Walk in minutes to the trendy shops and restaurants of Montana Avenue. Hop on your bike and head to the beach! The property is offered "as is", without representation or warranty. Listing broker is related to owner.